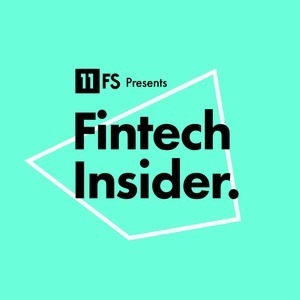 Our first podcast dedicated to FinTech Insider Interviews features InsurTech influencers Freddy Macnamara and Mathilda Strom. Freddy Macnamara, Founder and CEO of Cuvva, gives us a behind-the-scene’s look at how buying car insurance works, and how his InsurTech company has managed to cut out the intermediaries. Deputy CEO Mathilda Strom has helped Bima grow from a pilot in Ghana to an organisation bringing health, accident, and life insurance to millions of people in emerging markets. Bima is a leading InsurTech player that uses mobile technology to disrupt the global insurance industry and fuel financial inclusion. Saving You Money appeared first on 11FS. The post Ep117 – InsurTech: Saving the World, Saving You Money appeared first on 11:FS.